WELCOME TO MISSOURI ORGANIC RECYCLING! For 25 years, we've been a valued neighbor in the Kansas City community. Maybe you only know us as a convenient local drop-off point for yard waste recycling but we offer so much more! ■ Compost! 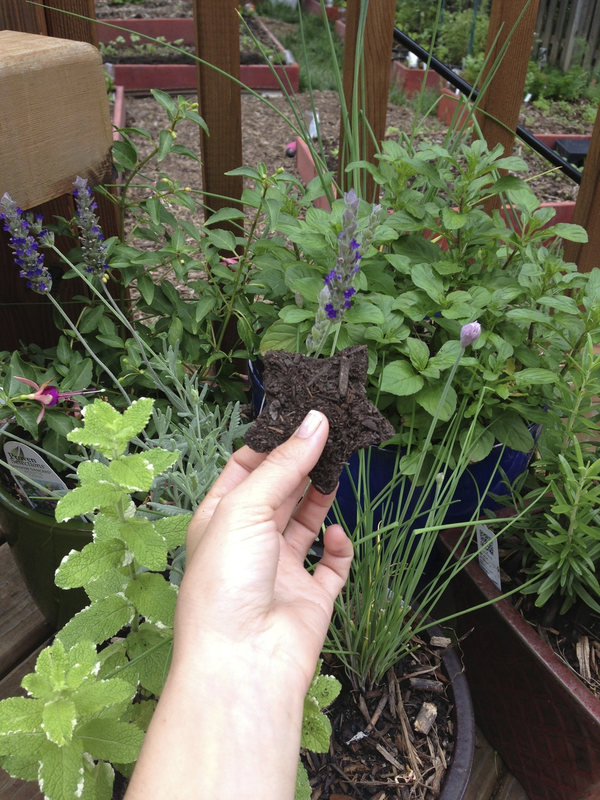 Not only does Missouri Organic carefully manufacture compost that is great for your lawn and garden or even more expansive applications, we also offer a wide variety of compost-amended soils available in both bulk and by-the-bag amounts. ■ Need mulch? From decorative colors to playground-certified hardwood chips to erosion control, we have a variety of offerings perfect for both professional applications and DIY landscapers. ■ As an authorized blender for rooflite® Certified Green Roof Media Products, we can deliver industry-leading green roof materials throughout the Kansas City area. These proprietary and quality-assured blends are not only innovative, they are produced to meet ASTM and FLL guidelines and assist with LEED Certification for projects that include green roofs. ■ We're also a valued partner to many corporations, businesses, restaurants, and food service providers in the Kansas City metro area with our FRED (Food Residual Environmental Diversion) program. So while 25 years may seem like a long time, in many ways we still feel like we're discovering new ways to make use of the natural resources around us. In the end, we keep doing it the only way we know how: the right way! We know you take pride in your home. Making sure your yard looks good isn't easy and those flowerbeds and gardens don't just tend themselves. Find out how you can beautify your yard and maximize the potential of your garden and flowers with Missouri Organic Recycling's products and services. Whether you're a small- to mid-size lawn and garden business, a large company that requires high volume and low cost landscaping/green space materials, or a local company trying to reduce its carbon footprint and bottom line costs, Missouri Organic Recycling is your perfect partner. Missouri Organic Recycling strives to produce the highest quality products that our customers can depend on year after year. Most of our products are manufactured from waste that might otherwise be landfilled, burned, or dumped illegally. We're dedicated to making responsible use of the natural resources around us the only way we know how: the right way.